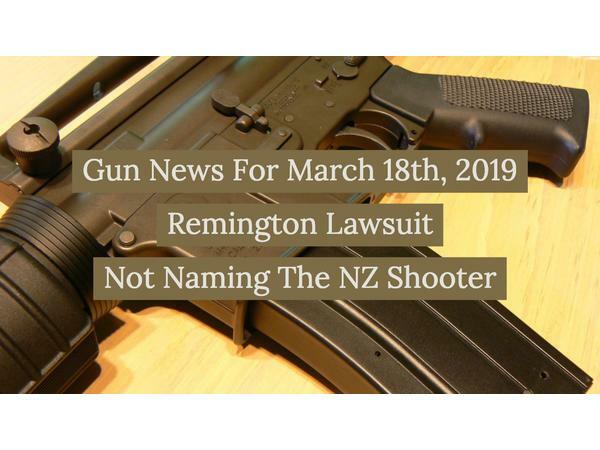 The Remington lawsuit is thrown out. If this was allowed to proceed it could have enabled people to sue car manufacturer if a car gets stolen and used in a crime. Russ breaks down the legal aspects. Should we identify the NZ shooter? I don't think we should.